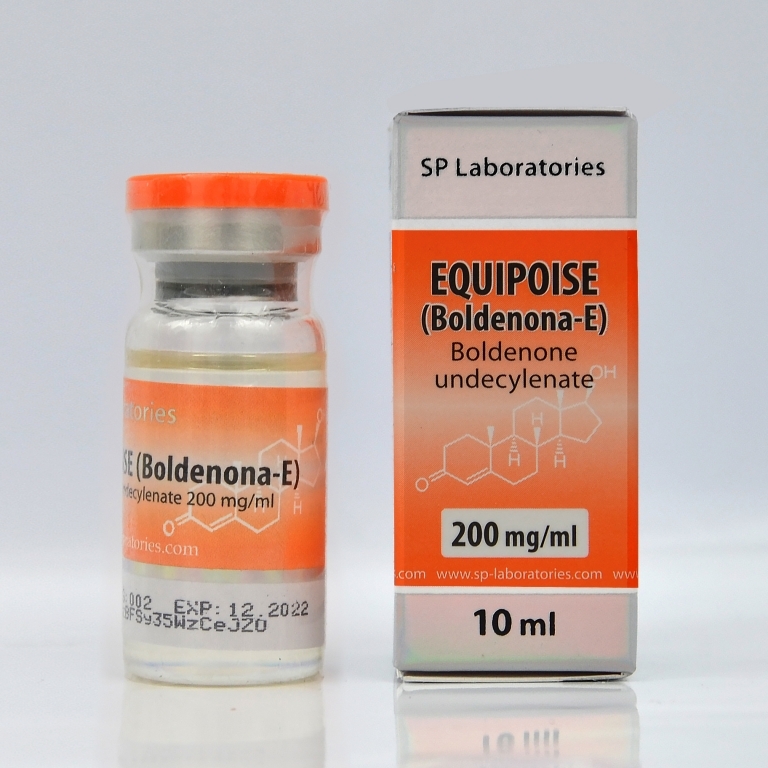 Equipoise is presented as a derivative of testosterone that is a strong anabolic and a weak androgenic. Equipoise is just as anabolic as testosterone, but it is less androgenic than testosterone, therefore it earns less muscle mass than with testosterone. 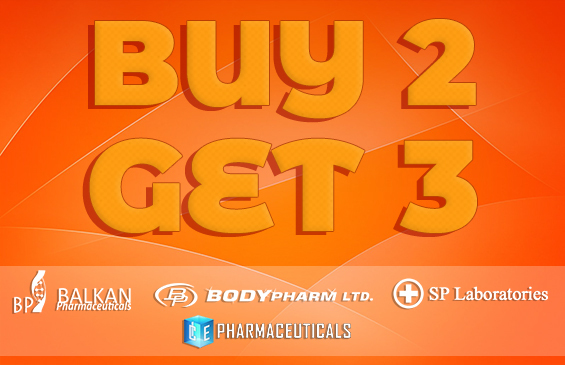 This steroid increases the number of red blood cells more than other steroids, which is very popular among athletes because it is a powerful muscle builder that provides greater strength. In general, side effects are mild, this steroid has a low affinity to convert into estrogen. Androgenic and estrogenic side effects are possible only at high doses. Although it is a steroid that can have negative effects on own production of testosterone, which indicates the use of Clomed or Tamoxifen after finishing the cycle, in case when the cycle is of a longer duration. Optimal dose is 200-600 mg per week. The optimum dose is considered to be 600 mg per week. Considering that it is painful to be injected frequently can be injected every 2 days.